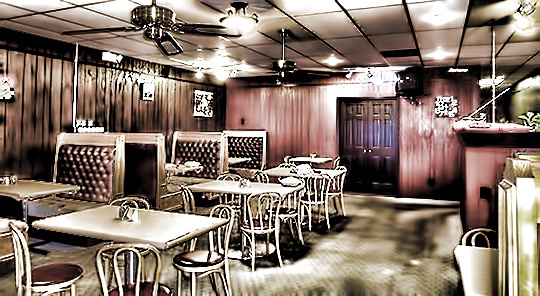 On January 18, 2014, PRISM conducted an overnight paranormal of Doodles Grill in Glenwood, Iowa. Doodles Grill is a restaurant that is almost 150 years old. The new owners reported quite a bit of paranormal activity and asked PRISM to conduct an investigatation. This video shows PRISM's findings during their overnight investigation at Doodles Grill in Glenwood, Iowa on January 18, 2014.